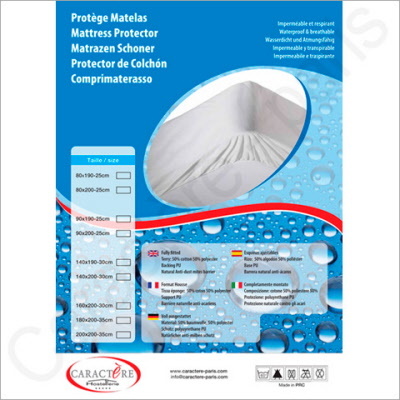 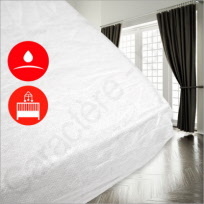 Set of 100 non-waterproof mattress protectors - Pads, available in four sizes: Single (90 cm), Double (140 cm), reduced mobile home (70 cm), and normal mobile home (80 cm) size beds. 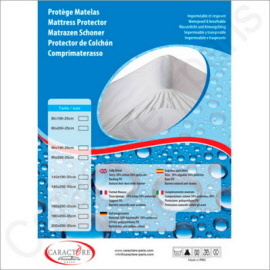 Set of 50 fitted disposable waterproof mattress covers for children's size beds or cots, available in three sizes: Thin Cot 60 x 120 cm, Short Cot 70 x 100 cm and Tall Cot 70 x 140 cm. 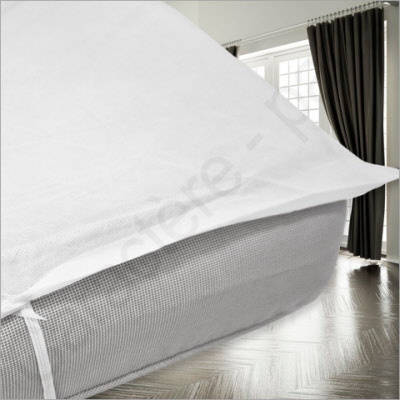 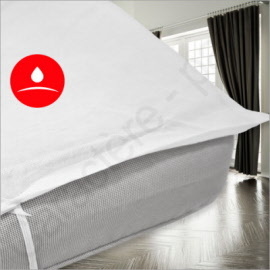 A brand new, washable and 100% impenetrable mattress protector with a breathable feel is the most sophisticated mattress protection system available on the market.